Carol Kennedy graduated from physiotherapy from Queen’s University in 1979. She completed her certification in Manual and Manipulative Therapy in 1983. 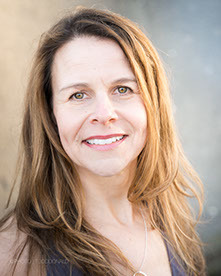 She has been an instructor for the specialization courses in Manual Therapy since then. 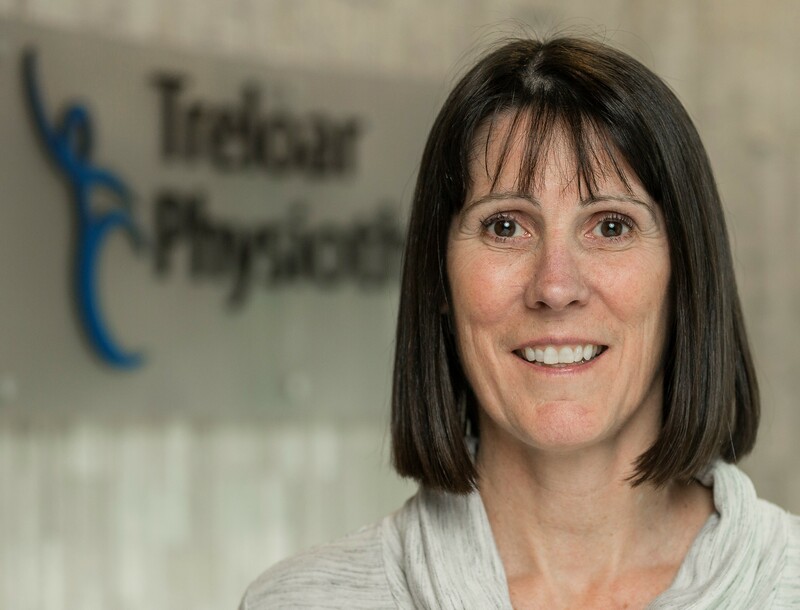 As a Clinical Faculty Member at UBC, she is currently the Lead Instructor and Program Co-ordinator for the Graduate Certificate in Orthopaedic Manipulative Physiotherapy (GCOMPT). She completed her Clincal Masters in Manipulation at UWO in 2010 and became a Clinical Specialist in Musculoskeletal Physiotherapy in 2012. She was a Chief Examiner for the National Manual Therapy Exams until 2016 and continues to be an Examiner. Her main area of interest has always been the cervical spine, and she has lectured and presented on this region extensively. One focus has been on the use of specific exercise programs to improve function in the cervical spine, and she has published a chapter in two books on this topic. 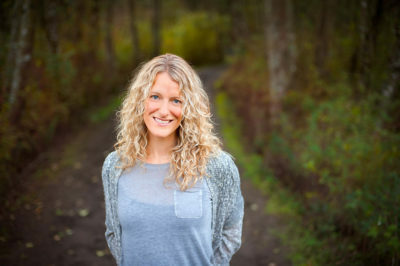 Being a competitve swimmer in a past life, being very involved in Sports Physiotherapy pre kids, as well as having worked in a sport physiotherapy clinic as a newer grad, she also has experience in treating sports injuries.